OUTLANDER’S latest addition to the season four cast has been revealed as Ainsley Jordan, who has joined the series as Claire Fraser’s rival Judith Wylie. Ainsley has been cast for the fourth season of Outlander, which is expected to hit television screens later this year, as the wife of plantation owner Philip Wylie. Claire (played by Catriona Balfe) and Judith are reported to be become embroiled in a vicious spat and while the reason why has not been revealed, it could be down to Philip’s crush on the time traveller. 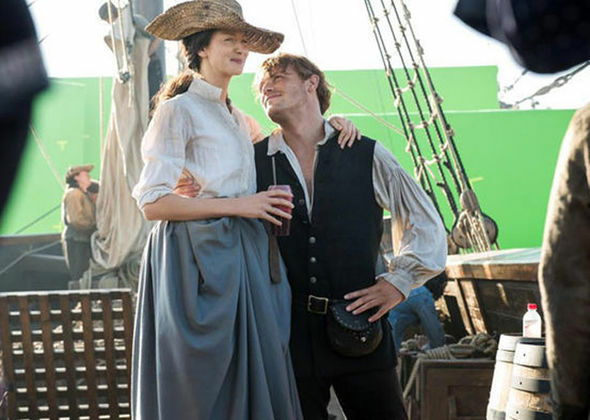 The new addition is also rumoured to have something to say about Claire’ fashion sense as she adjusts to life in the American colonies. Ainsley said that she is very “excited” to be joining the cast of Outlander and took to Twitter to thank the show’s fans for their warm welcome messages following the announcement that she would be taking on the role of Judith. Ainsley has previously starred in a number of plays and movies as well as narrating her own radio show “Kidnapped”. It comes after it was revealed that Jaime Fraser (Sam Heughan) could also have a rival as Scottish actor Craig McKinley has joined the cast. 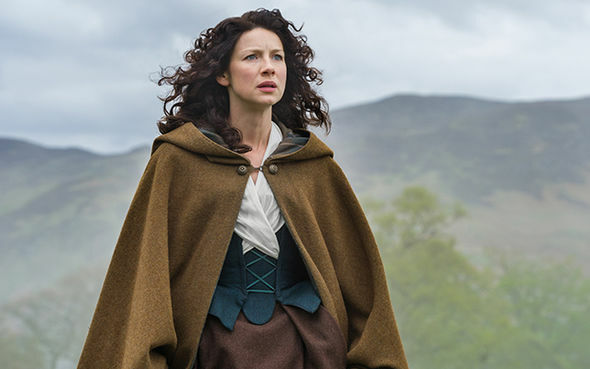 Outlander is one of the most under-rated shows in the UK, despite having a global fanbase to rival the likes of Game of Thrones and The Walking Dead. 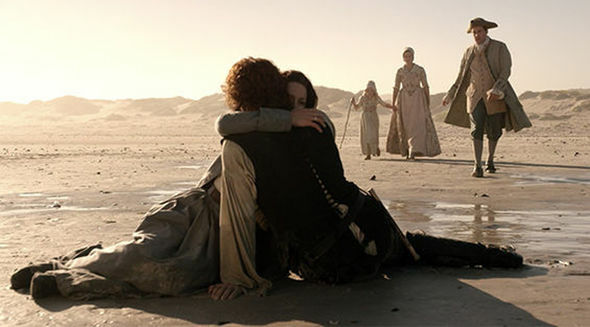 Here are 10 reasons you should watch this epic fantasy series. The 31-year-old is set to take on the role of Andrew MacNeil, a plantation owner near Cape Fear. It is believed that he will lead Jaime and Claire to the sawmill where a lynching takes place in the fourth run of the time-travelling series. 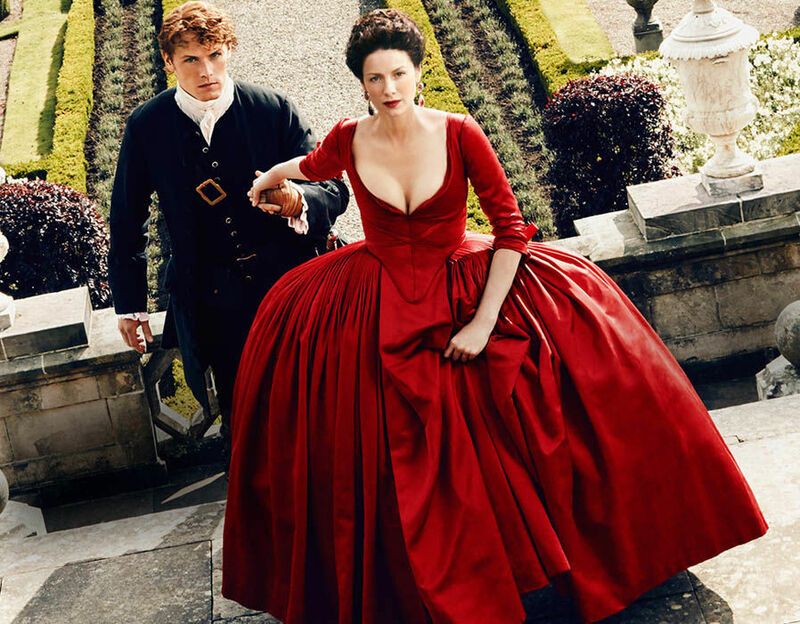 Outlander: How will the couple cope in the American colonies? 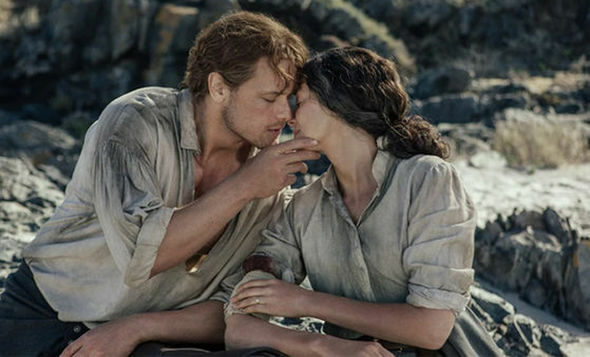 The fourth series of Outlander is set to see a significant new development for Claire and Jaime Fraser. After surviving a storm and ship wreck, the couple have found themselves washed up on the shores of the American Colonies. Outlander season four is expected to return to Starz later this year, and will follow on Amazon Prime Video shortly after.